The former titans, Ninjas in Pyjamas, have begun their slow and steady comeback with their second victory this year over G2 eSports at the StarSeries Season 2 CS:GO LAN. The Swedish team fell on hard times over the past few years struggling to yield admirable results at major competitions. 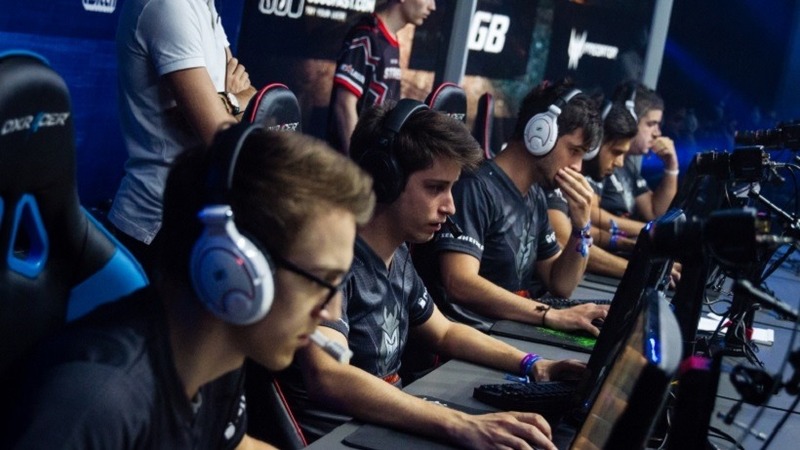 With no victory in six months, the Ninjas entered the StarSeries LAN hungry for a memorable victory over some of the world’s strongest teams. With Fnatic falling on hard times as of late, NiP now needed to prove that Sweden can still offer the best teams in the world, having to compete with both GODSent and Fnatic. The French team, G2 eSports, had a great weekend as they proved to be set for the Grand Final, but their meeting with the Swedes, using former Ninja Mikail “Maikelele” Bill as a stand-in, sent them into a spiral they got handed a whopping 16-7 defeat on the first map. Their impressive take down of Team Dignitas in the semi-final unfortunately counted for nothing as Ninjas in Pyjamas showed no remorse on Cache. With outstanding performances from both Xizt and Friberg, G2 eSports now had to tie the score line on Overpass. With a much better start, G2 eSports grabbed an earlier lead on Overpass, but were bested by the Swedes who took the first half of the game. Round by round slugs are what followed as both teams went neck and neck for the remainder of the game, G2 chasing the Ninjas and managed to bring the game to overtime. For a second we thought G2 could force the third map after taking NiP into double overtime. It all came to an end in the fifth round as RpK found himself in a 1v2 with a bomb to defuse, only to be shut down by Xzist and Ninjas in Pyjamas took their Grand Final win.